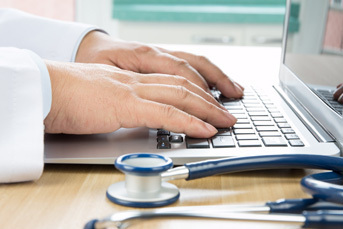 The practice has been on Allscripts Professional EHR since October 31, 2006. Electronic Health Record enables all patient records to be electronically created and safely electronically stored. Most prescriptions can be sent electronically through e-Prescribe to the pharmacy of your choice to ensure accuracy of your prescription and to provide convenience for you as a patient.